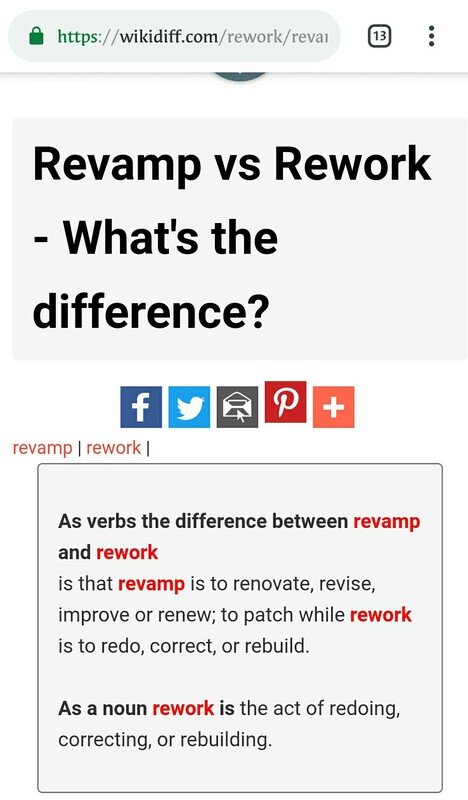 When does a Work needed for Rework? - Creative Exchange - Mobile Legends: Bang Bang - Powered by Discuz! 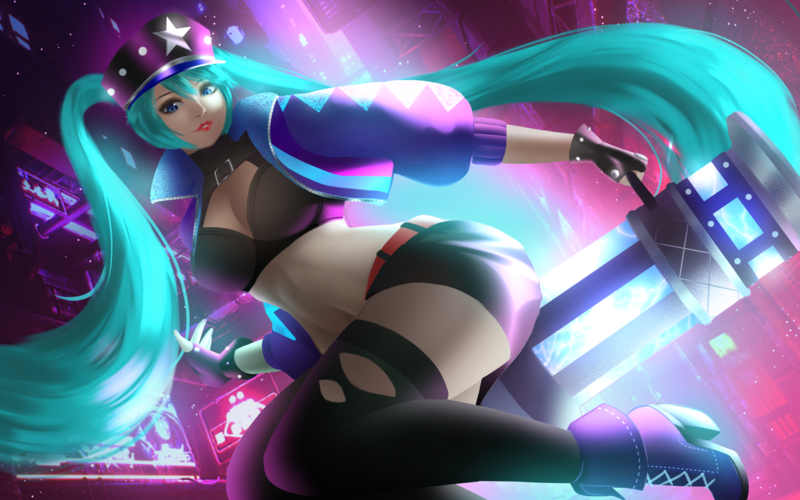 Mobile Legends: Bang Bang»Forum › Here I come › Creative Exchange › When does a Work needed for Rework? [Drawing & Painting] When does a Work needed for Rework? Will a rework make a difference or does it give off an improving vibe aesthetically ? Is there a need for it or it is really needed? 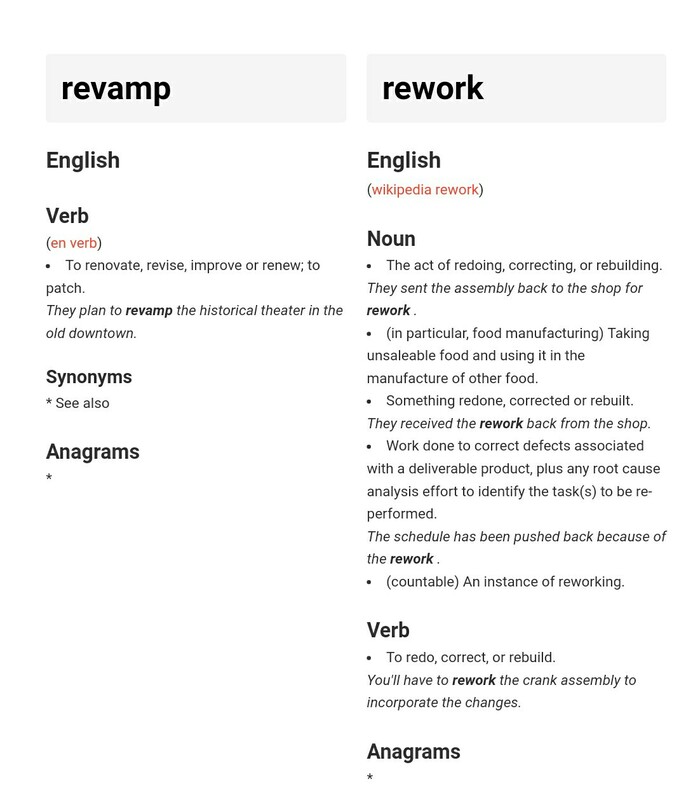 revamp meaning "money for moonton"
rework meaning "money for moonton"
Extra note: Redesign like change or remodel skin, hero, entrance, skill effect and wallpaper. Btw, lets hope the devs will take a look at some more outdated skins like Alucard's Lone Hero skin and Miya's Burning Bow skin.